In 2016 Watford came 5th in the league (though with the second best game difference). The winner of both the Beds & Herts League and the East Anglian Regional play-off was St. Albans. 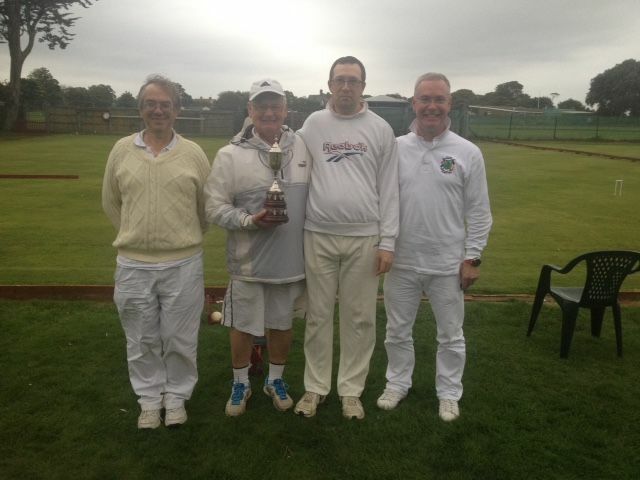 This year's Regional final will be played at Hunstanton on Sunday 1st October. EACF League Championship play-offs (3-way match for Beds & Herts, Essex & Suffolk and Northern league winners. Sun 1 Oct (Other results) Hunstanton Ipswich also beat Norwich 2-1. Watford then won the tie-break shoot-out.